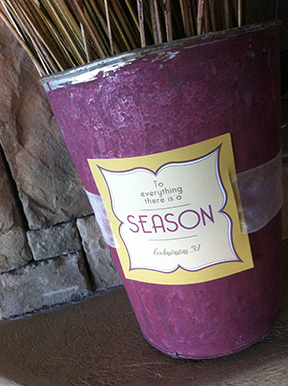 Inspiring Ideas with artist Jeanne Winters: Fall Scripture Cards - FREE Printable! 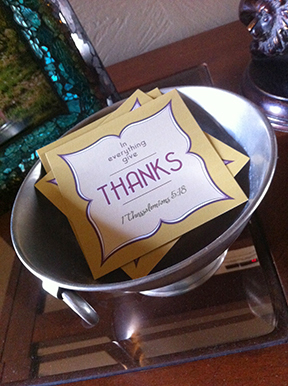 Fall Scripture Cards - FREE Printable! 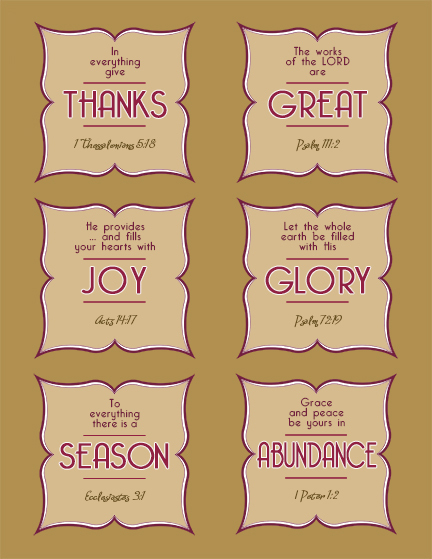 Anyhoo, I put together a little page of themed tags with fall/harvest/thanksgiving Bible verses as a free printable! 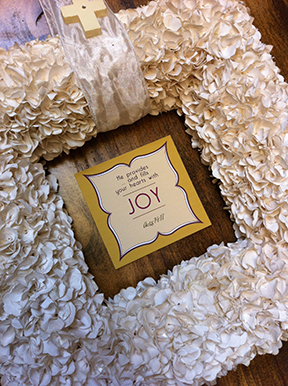 He provides ... and fills your hearts with joy. The works of the LORD are great. I hope you find a use for them! Enjoy!!! These are great, thanks! I will find a way to use them this fall, for sure. I have spent a total of 13 weeks sick this summer (7 at the beginning and then the last 6) with throat/respiratory stuff...so I need to remind myself to stay thankful!! Thanks for the sweet bible quotes Jeanne. I'm going to laminate each one and put it on a placecard for each guest at Thanksgiving! Lisa - that sounds terrible - you have a great attitude, tho! Praying for strength and healing! Thank you! Just what I was looking for. The kids are going to take a fall treat to their teachers and I wanted to include some encouraging words!